Education is part of our commitment to giving back. Follow our team as they share their experiences and expertise. Search advertising is a must-have weapon in your digital marketing arsenal, yet many are not maximizing its potential. Join digital marketing veteran, Frank Cowell, as he shares the strategy he uses to help clients get the most out of their search advertising efforts. If you're a marketer in the San Diego area and would love to learn more about content marketing while connecting with like-minded professionals in a fun venue, then the Content Marketing Cabana Chat is for you! The Content Marketing Cabana Chat is a special interest group focused from the San Diego American Marketing Association. This special interest group is led by Digitopia's CEO, Frank Cowell, and meets every other month at Arterra in Del Mar, CA. What is Digiital Utopia? How do you create it within your own organization? 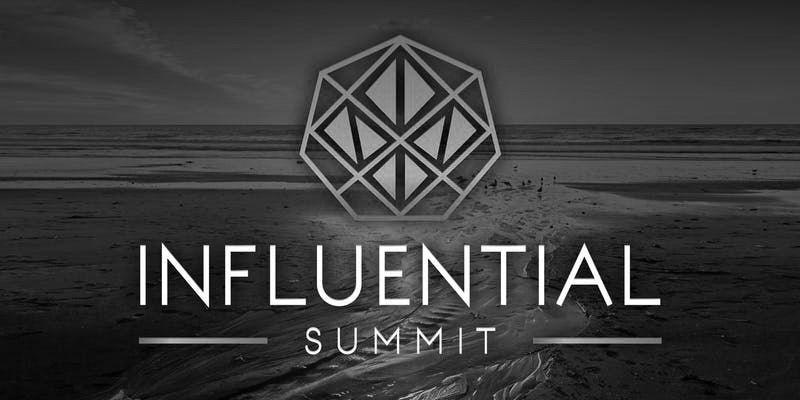 Frank Cowell will be addressing business leaders in Tampa Florida as he shares the methodology, the tactics and the tools that lead to exponential growth. This is a private event. 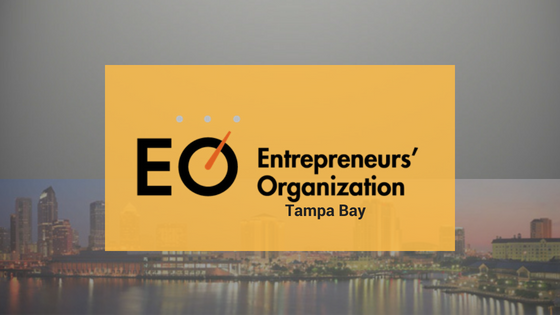 Contact the Entrepreneurs' Organization for more information. 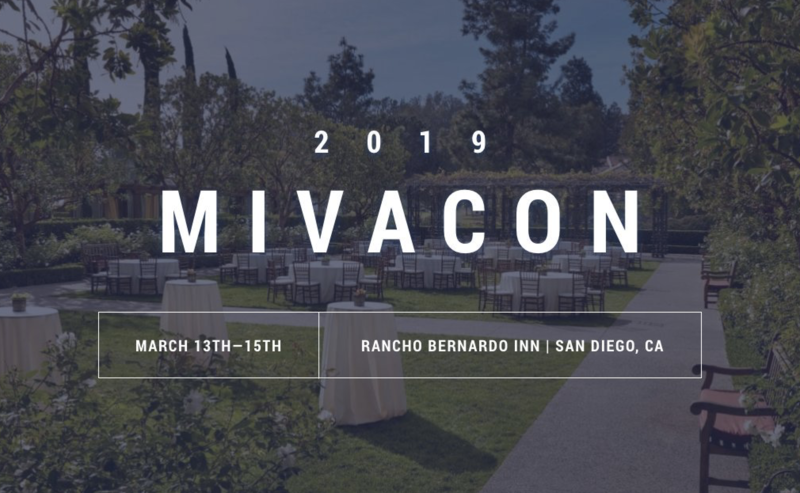 Frank Cowell will be speaking at this year's 2019 PCBC Conference on “Using Automation Technology to Accelerate Marketing Performance.” Dedicated to advancing the art, science and business of housing, PCBC is the largest homebuilding tradeshow representing the west coast region. 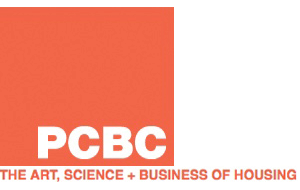 Going to PCBC? Let's connect. The secret to your organization's success might just be right in front of your eyes. Knowing what data to review and the key indicators you should be tracking are the real secrets to your success. Tune in to hear Digitopia's CEO, Frank Cowell, and Red Beard Consulting Principal, Brain Keith, share fresh perspectives and actionable steps to achieve the business results you're looking for. Let's break down inbound marketing so that it's not daunting or confusing. Using these tactics, you will walk away with a concrete plan to grow your audience engagement and ultimately your sales. 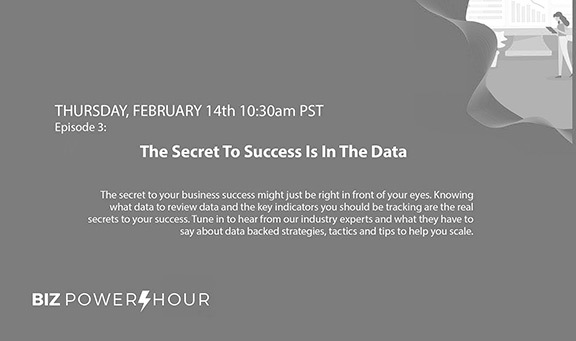 Join Digitopia Strategist, Alice Faggi, as she shares her expertise and tools for success. 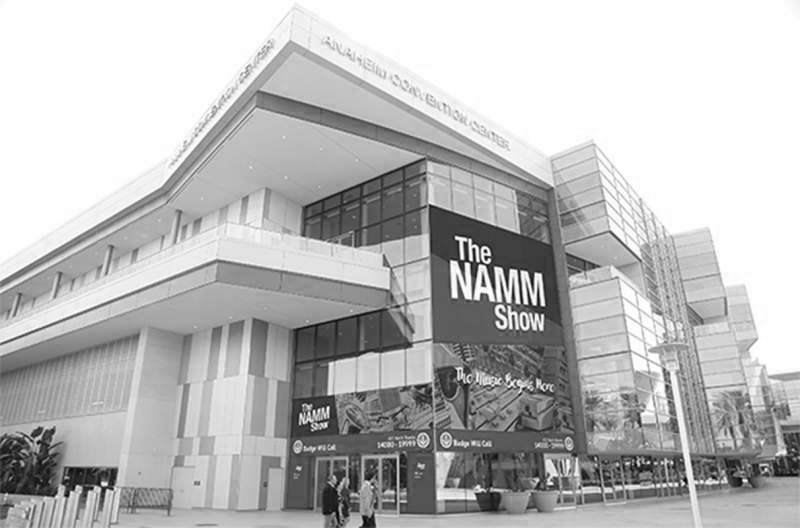 Going to NAMM this year? Join Frank Cowell as he walks through the basics of building an online marketing strategy that will inspire and convert your target audience.. NAMM is the world’s largest trade-only event for the music products, pro audio and event tech industry. 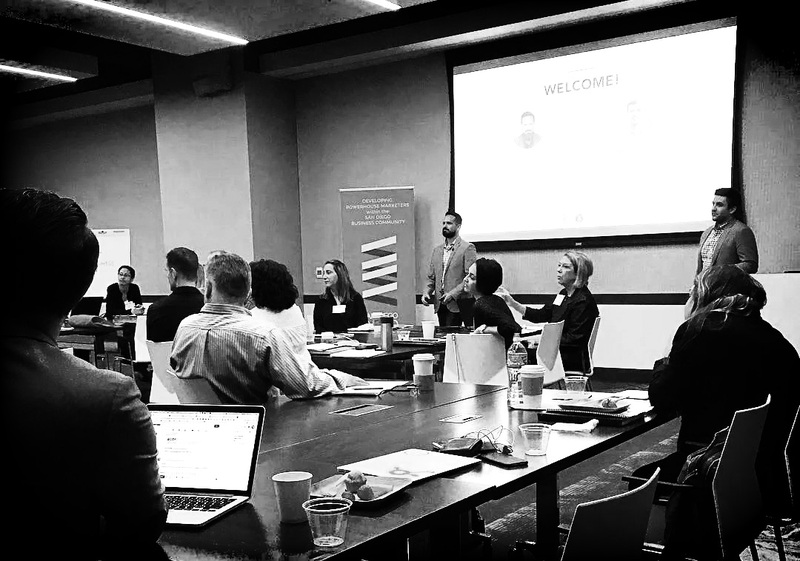 Need a thought leader to speak at your event? Contact our marketing team for more information.